The future of NBN is here. Experience high speed internet and unlimited data with Airtel NBN. Super fast downloads (choose up to 500 Mbps) and some of the best unlimited nbn plans available. 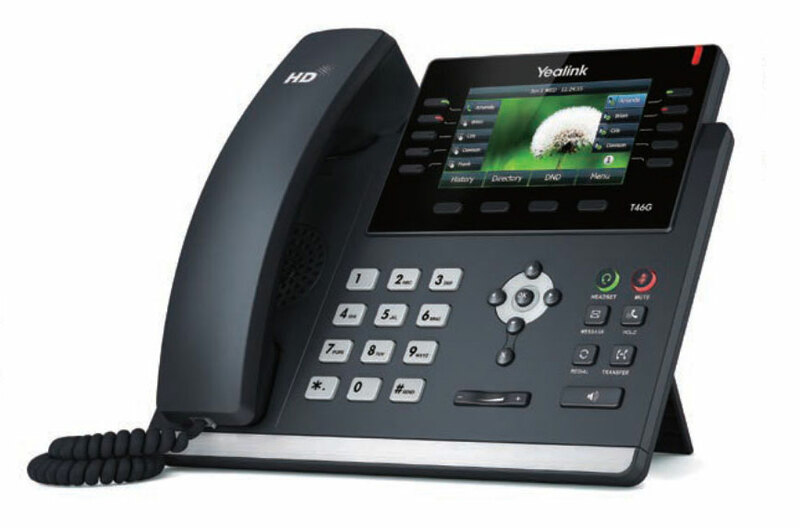 Bundle up with VoIP today and save. 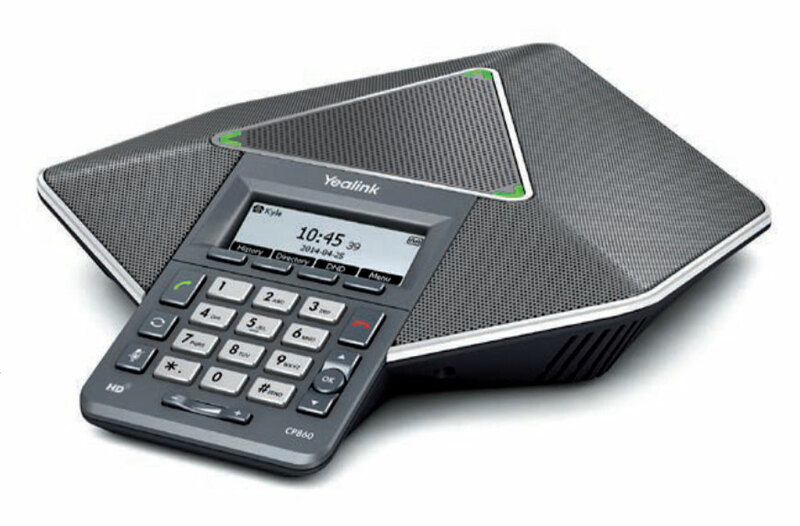 Upgrade your phone system to the new Yealink professional business handset. National calls - $0.25c per minute. 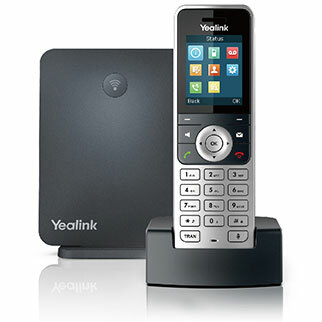 Upgrade your phone system to the new Yealink professional business handsets. 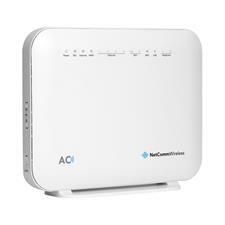 These plans are an internet service that is provided over the National Broadband Network (NBN). It is available in NBN enabled areas only. The minimum term contract for this service is 24 months. The expected time frames for connections are 7 business days where infrastructure is in place, or 35 business days for available infrastructure. These plans all included unlimited downloads. The interface speed is the maximum expected speed of the fiber technology at the customer’s premises. The internet speed will be affected by many factors that include the number of end users, the hardware been used and the connection method. 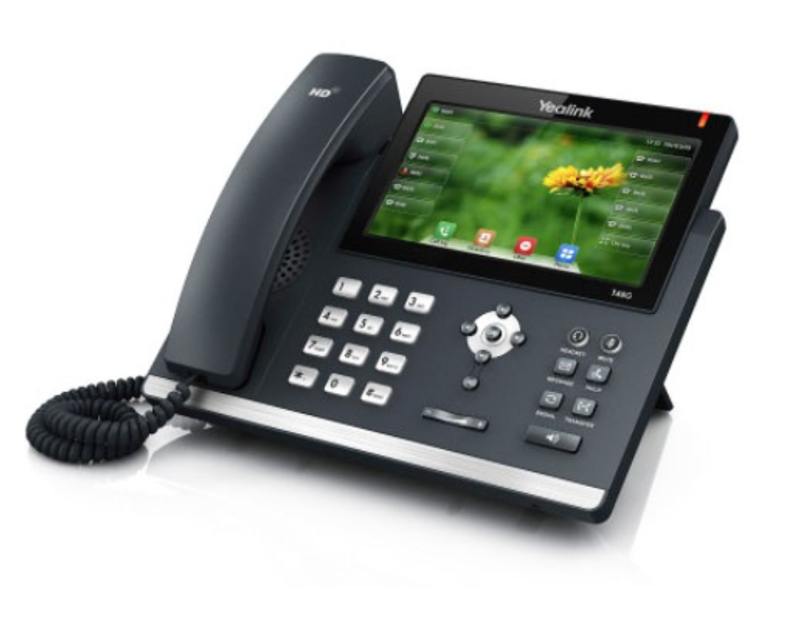 Standard installation is included with your plan and is provided to the first telephone point on your premises with a suitable router. A 240 Volt power supply is required, and it is the customer’s responsibility to ensure this is available. In the event of a power outage your services will not work unless you maintain a back-up battery. Once NBN service is installed and connected, you will not be able to move back to a fixed line copper service. Selected customers will be set up on direct debit via credit card or bank account only. Payments will be deducted 4 days after your telco invoice has been emailed. The connection fee (if applicable) is a once off charge and will be applied to your first invoice. Minimum monthly charges for each plan are; NBN050 $70, NBN051 $75, NBN052 $85, NBN053 $90, NBN054 $80, NBN055 $85, NBN056 $95, NBN057 $100, NBN058 $90, NBN059 $95, NBN060 $105, NBN061 $110. The minimum total costs on a 24 months contract are; NBN050 $1,680, NBN051 $1,800, NBN052 $2,040, NBN053 $2,160, NBN054 $1,920, NBN055 $2,040, NBN056 $2,280, NBN057 $2,400, NBN058 $2,160, NBN059 $2,280, NBN060 $2,520, NBN061 $2,640. Early Termination fee = $10 per month times the remaining months in the contract term. NBN is the core Network Providers only. The NBN do not have any involvement in the quality of the service. This is all controlled by the Service Provider. Each Service Provider makes their own choices regarding how congested they allow their network to be, which directly effects the performance of the end user. The more people sharing the networks (connection), the slower the speeds are for you. One NBN provider may run higher connection than another, they will not all be the same just because they use the same NBN backbone. For this reason AirTel is pleased to offer you the choice, 4 speeds, no data limits and 2 options so you can choose the quality of your internet for yourself. A service providing a more consistent experience and better speeds during peak times, using a standard modem. This is an upgraded flag ship product where quality internet is the priority, with faster speeds all the time using a premium modem. Check NBN availability in your area. Enter address below to find out if the NBN is available.